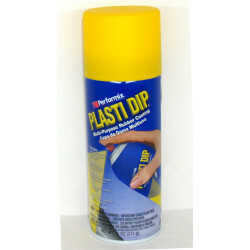 PlastiDip® is an air dry, synthetic multi-purpose rubber coating. 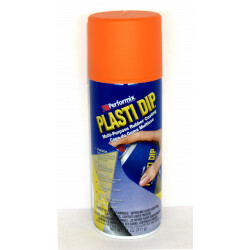 PlastiDip® resists moisture, acids, abrasion, weathering, electrical shock, skidding/slipping, corrosion; coats and gives a comfortable, controlled, color coded grip to all types of tools: lawn and garden, mechanical, electrical, woodworking, and masonry.PlastiDip® can be used to pimp or protect the wheels/rims of your car and for 1.001 other applications. 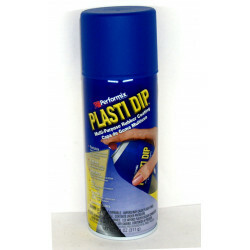 PlastiDip® can be easily applied in more layers by spraying, brushing or dipping. The dipping version is less fluid than theLiquid Electrical Tape (with brush). 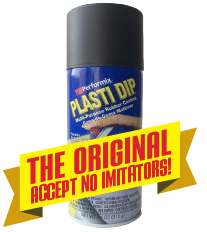 If you want to apply a larger quantity of dipping-version with brush or spray gun, you have to delute with PlastiDip® Thinner. 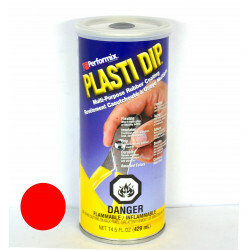 Make your own color PlastiDip® by mixing the existing colors. Can be removed easily. 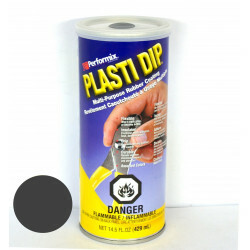 Pimp your car with our range of PlastiDip fluid rubber colors. Even more variety with Camo (camouflage) in four colors andSmoke (color changes gradually as more coats are added). 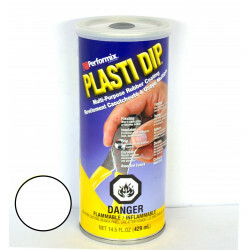 PlastiDip Enhancers are specially designed to make the already-outstanding PlastiDip home solution even better. Glossifier gives any PlastiDipped item a glossy, polished look; Metalizeradds a shimmering, metallic (gold, silver, copper or pearlizer) finish while letting the color of the PlastiDip underneath show through. 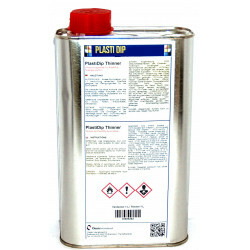 Just arrived PlastiDip® Phosphorescent GLOW IN THE DARK in Gallon. 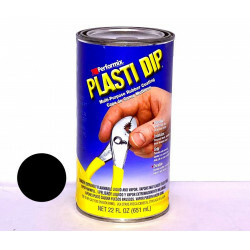 With the video's on our site you will discover the unlimited possibilities of this unique PlastiDip® fluid rubber. Daily shipments all over Europe. Classic International. ... an enthousiastic team, that is already over 30 years serving you the best way possible and is ready for any future inquiries! Questo prodotto è stato formulato specificamente per l'uso con Plasti Dip® dove è richiesta una applicazione più sottile, ad es. pistole spray.